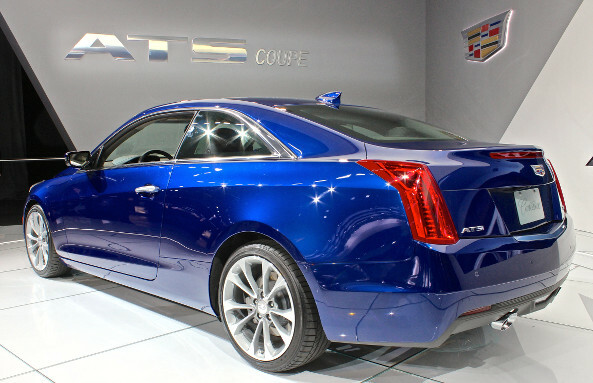 We got latest information of the upcoming Cadillac ATS-V Coupe. 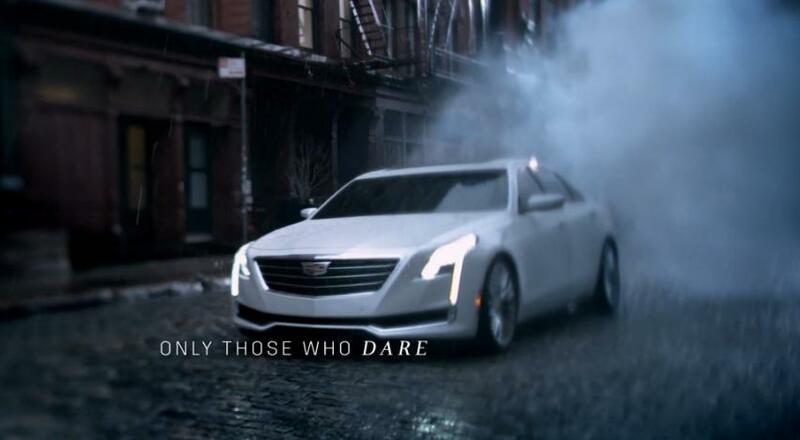 It will be equipped a 3.6L twin-turbo V6 engine, similar to the one that can be found in the CTS VSport. On ATS-V Coupe, this engine will be tuned to output 450hp and 406 lb-ft of torque. Below is image of the ATS coupe. The difference between the ATS-V and normal ATS coupe will be the quad-exhaust under the rear bumper, and more aggressive look in the front and side profile.